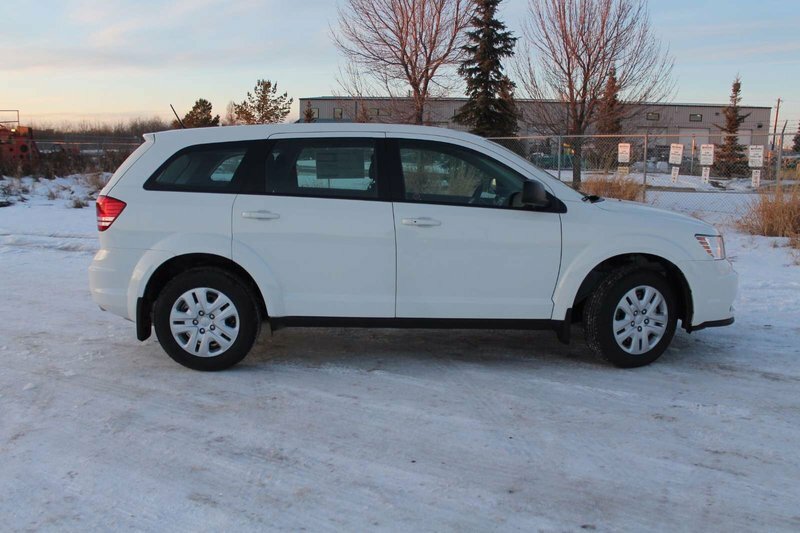 The 2018 Dodge Journey SE offers versatility and comfort. 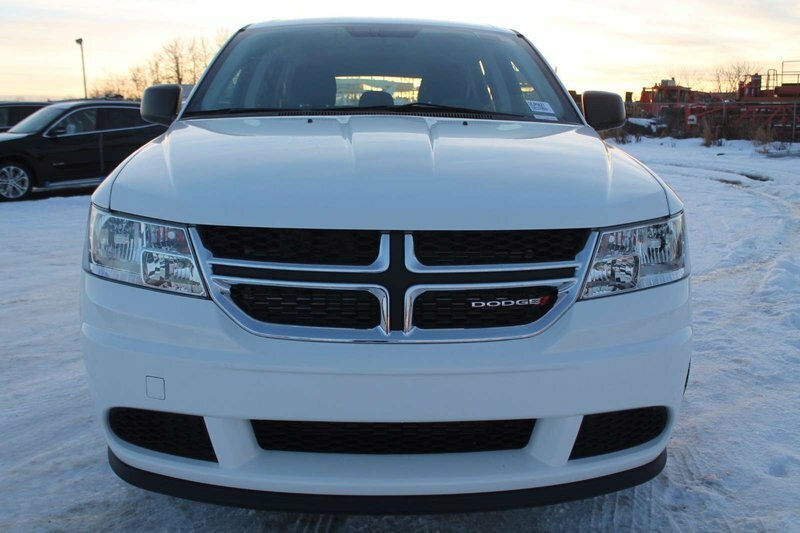 Its exterior is protected by a Vice White coat. 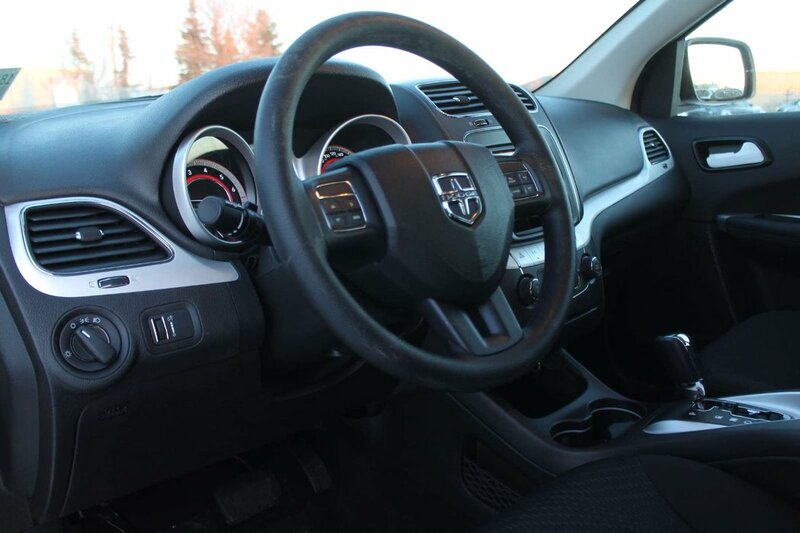 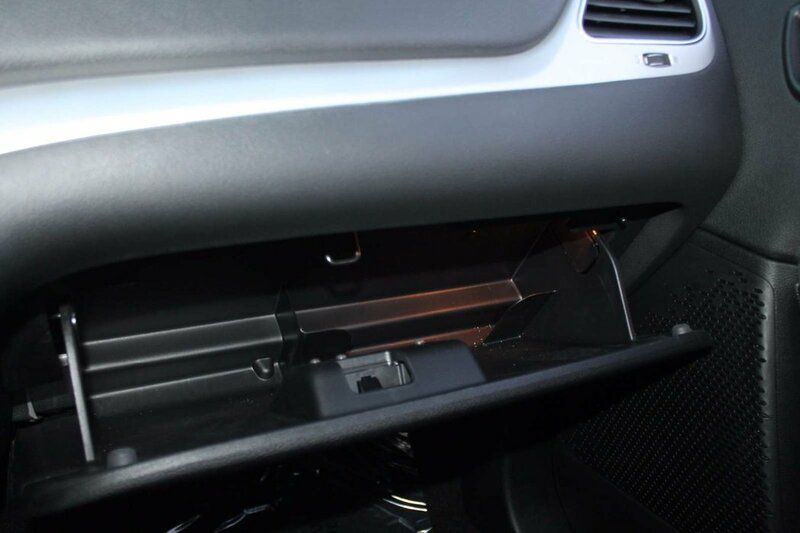 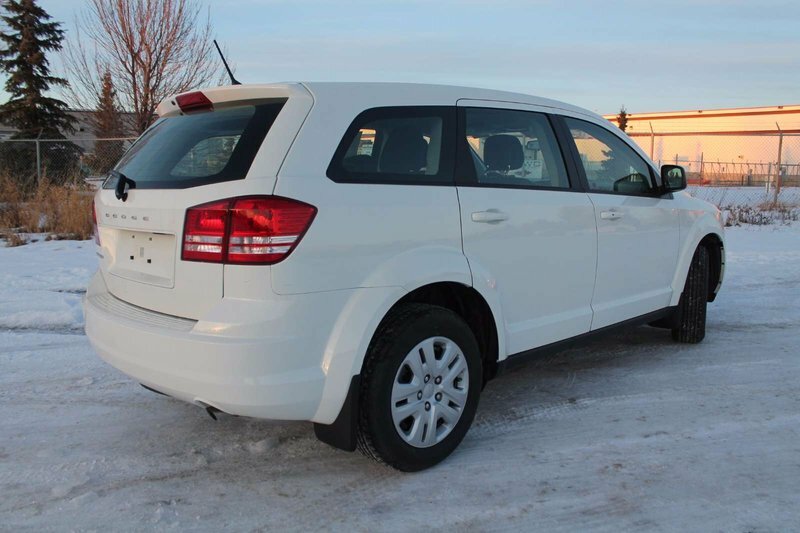 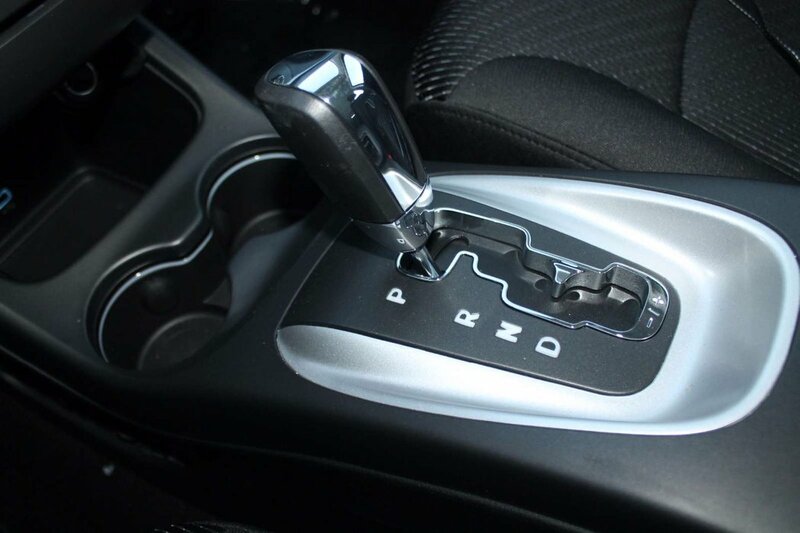 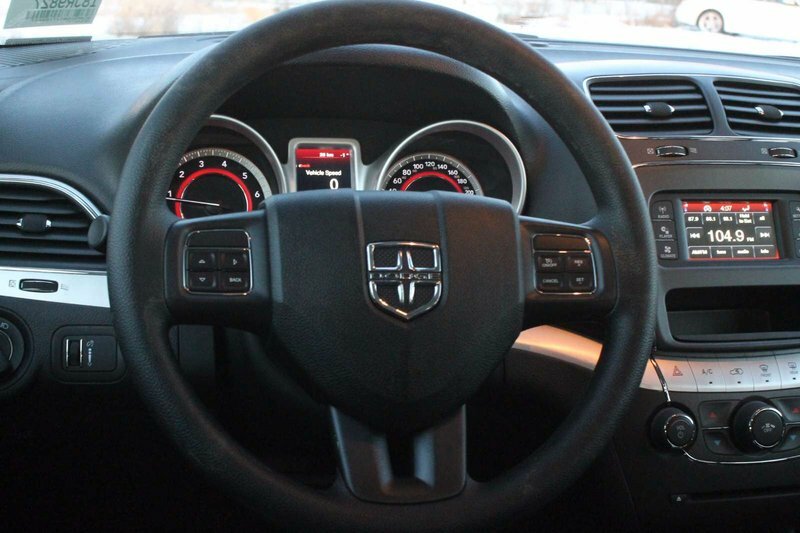 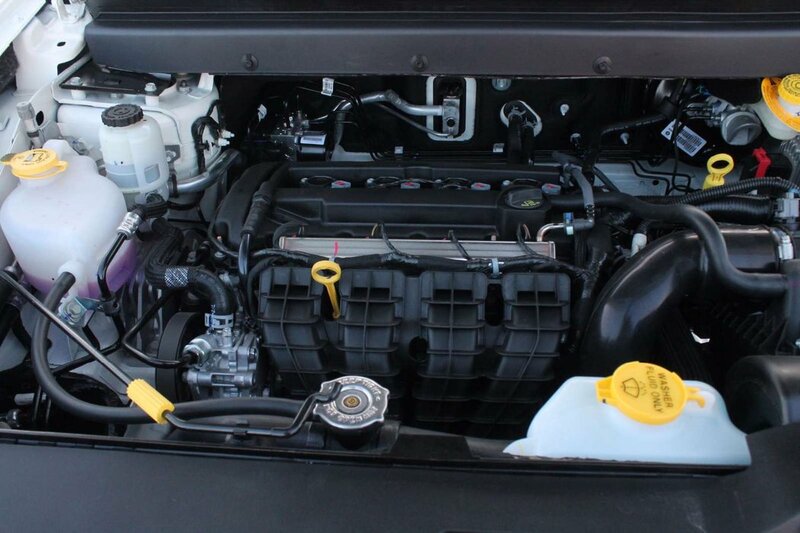 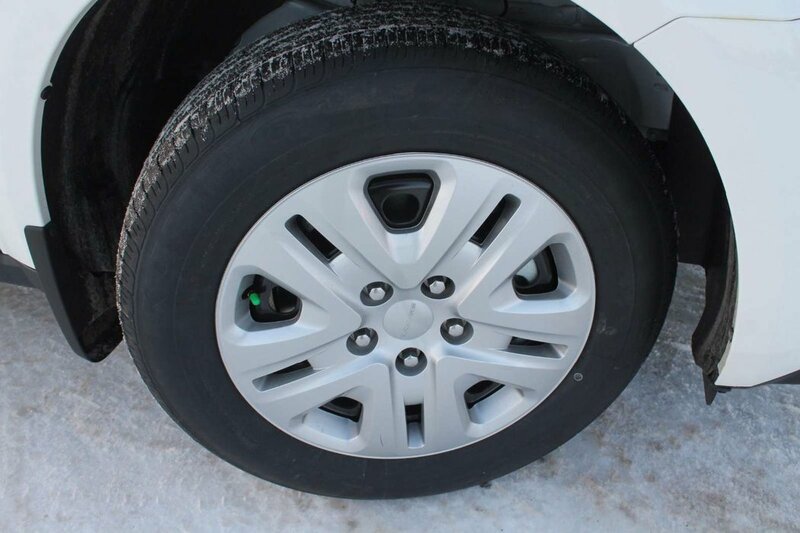 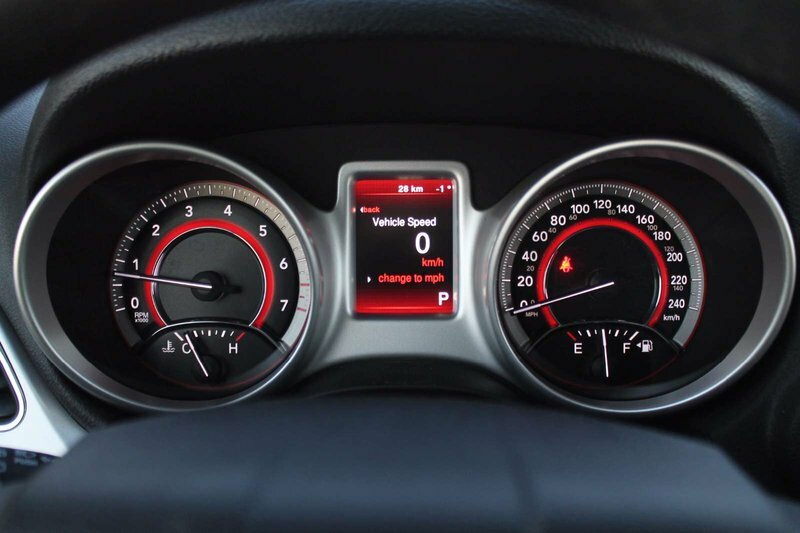 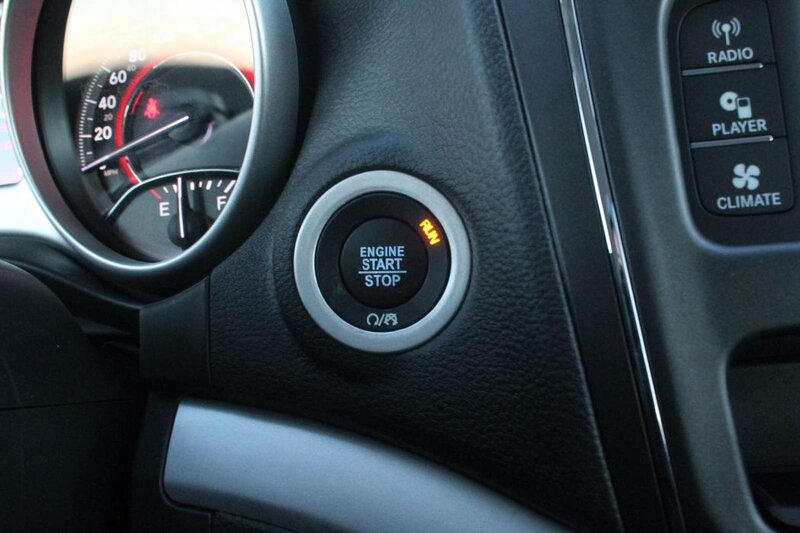 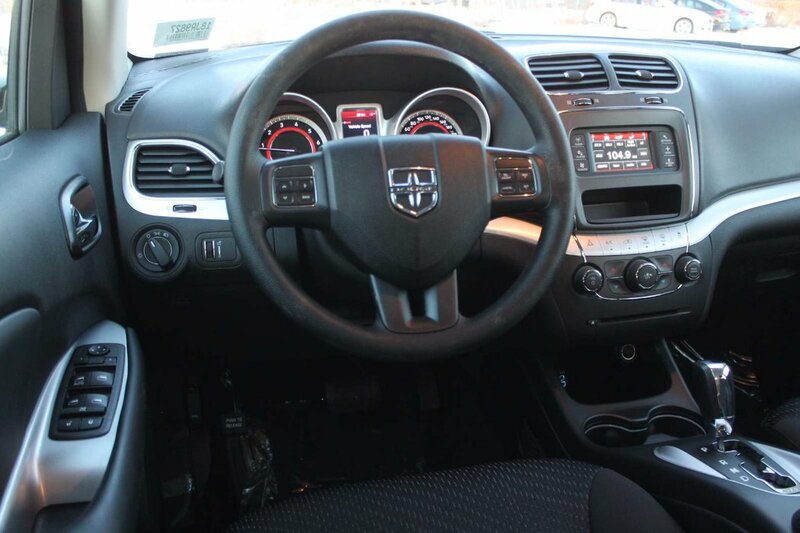 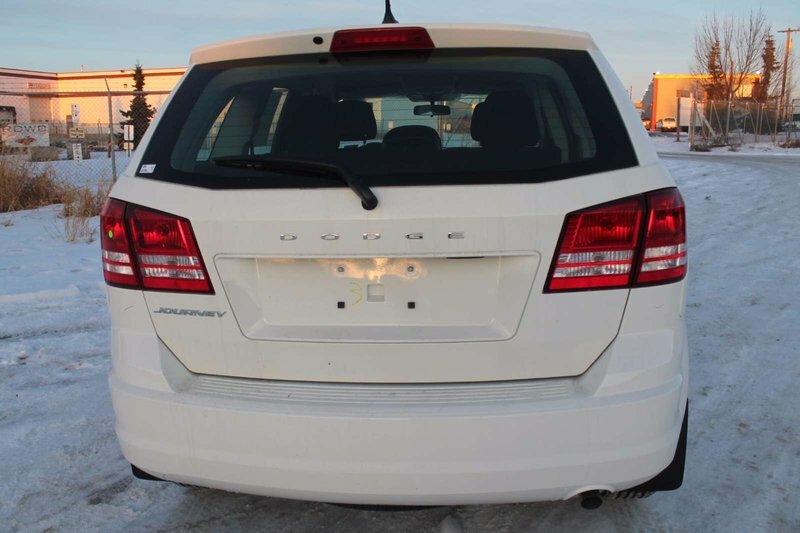 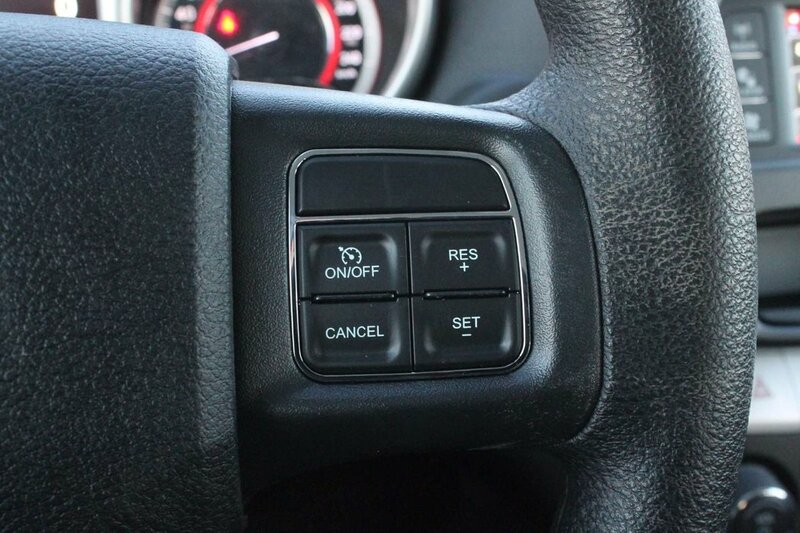 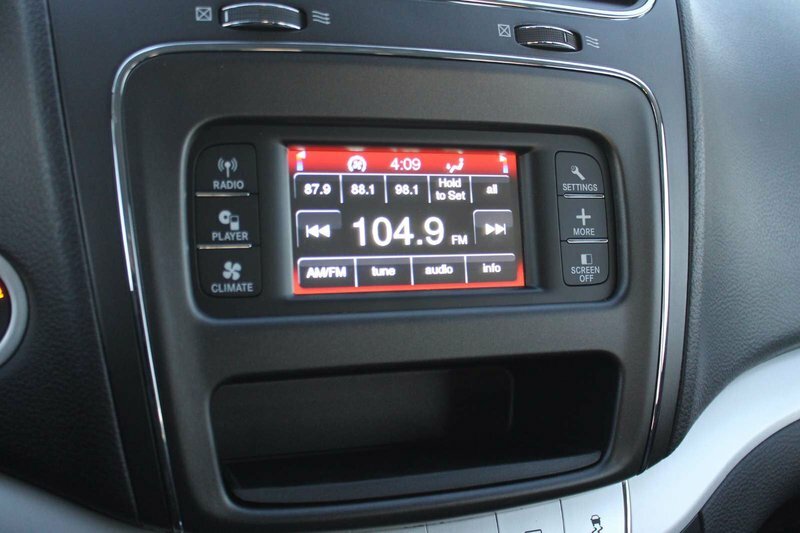 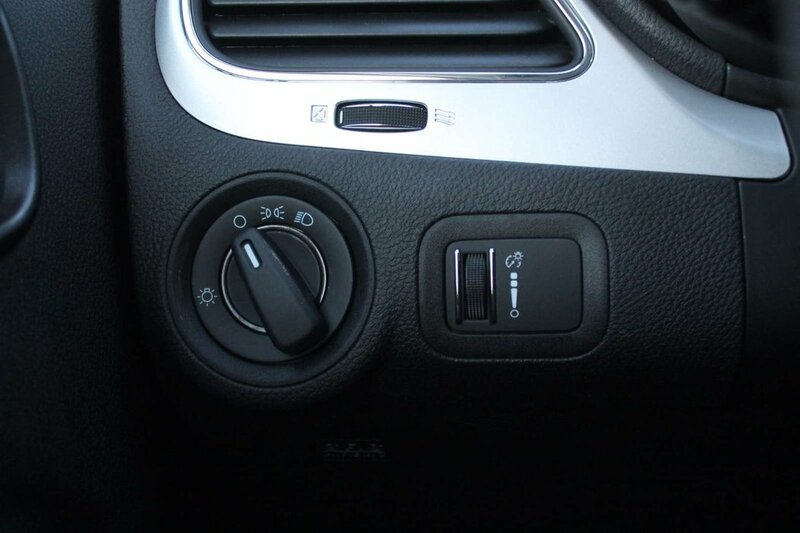 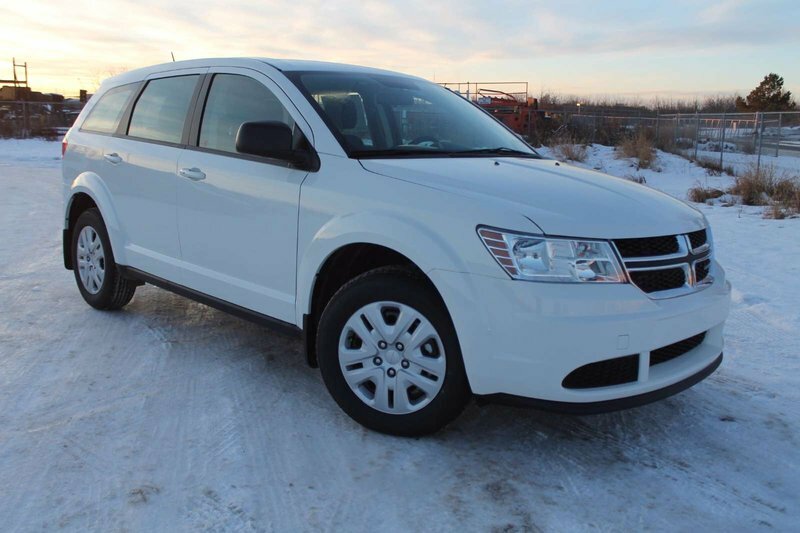 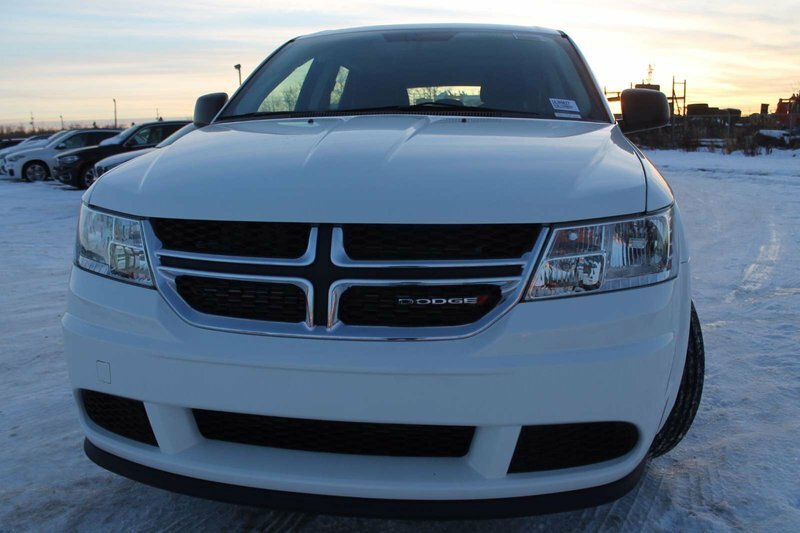 This Dodge Journey is powered by a 2.4 Liter 4-cylinder engine that is paired with a 4-speed automatic transmission. 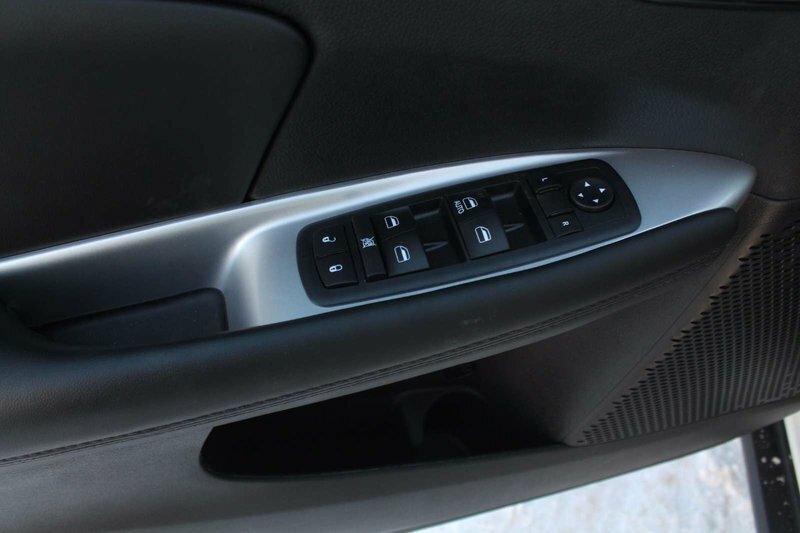 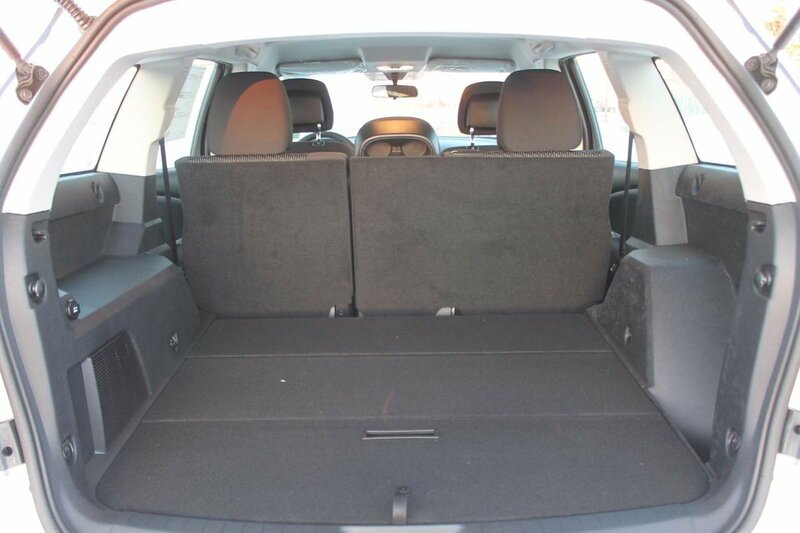 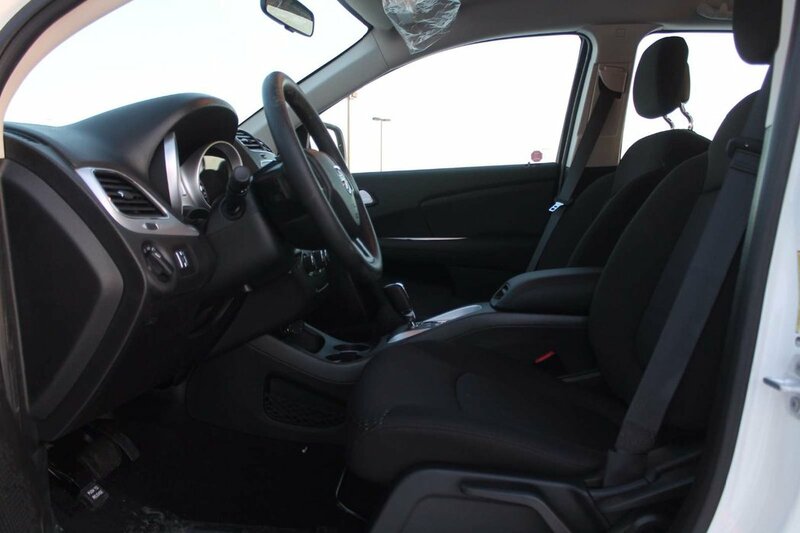 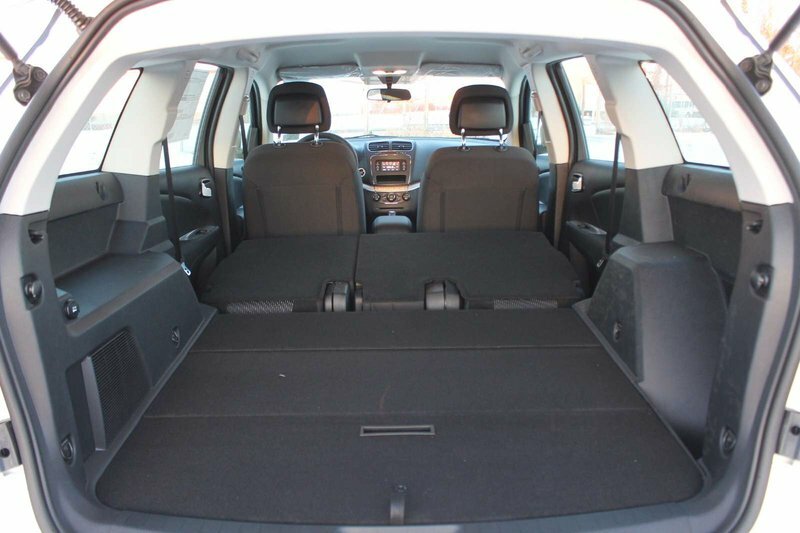 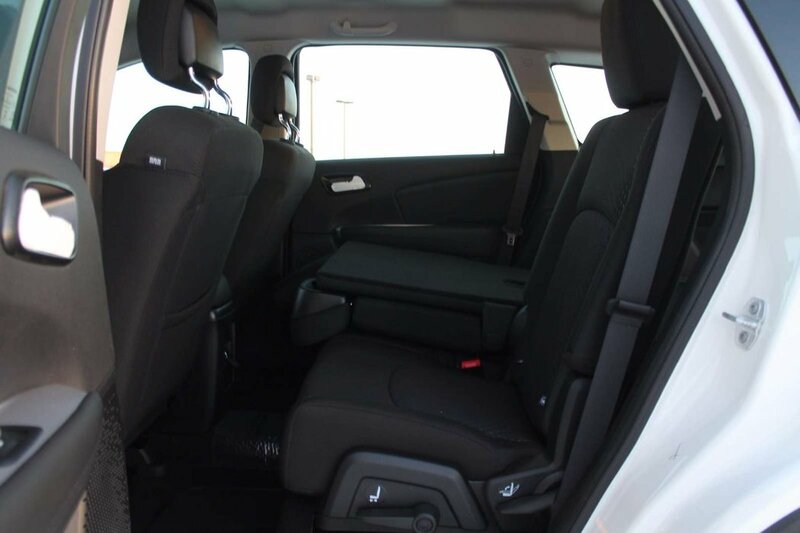 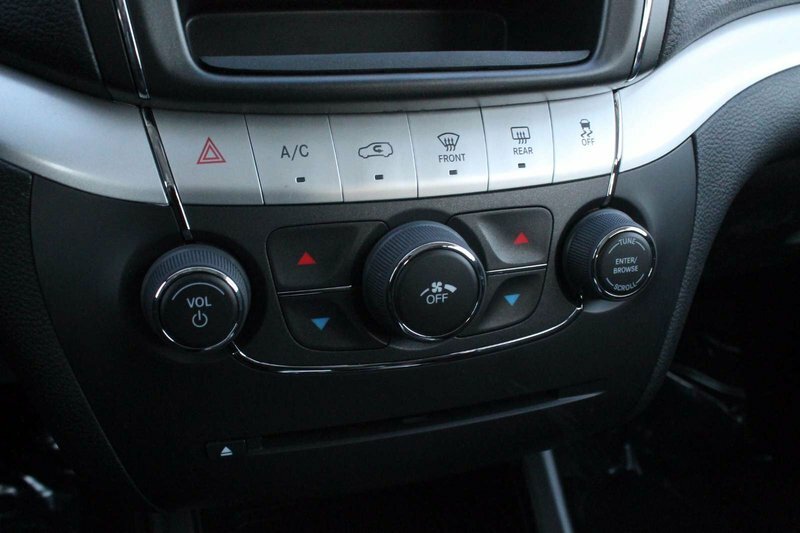 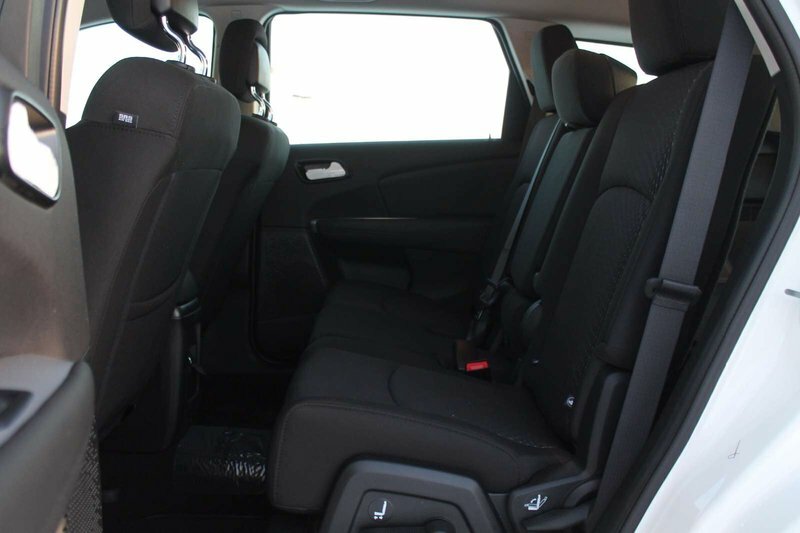 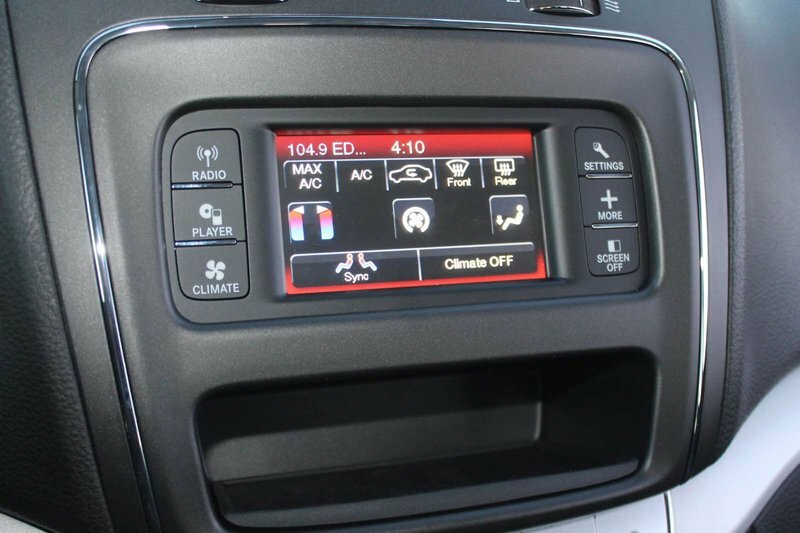 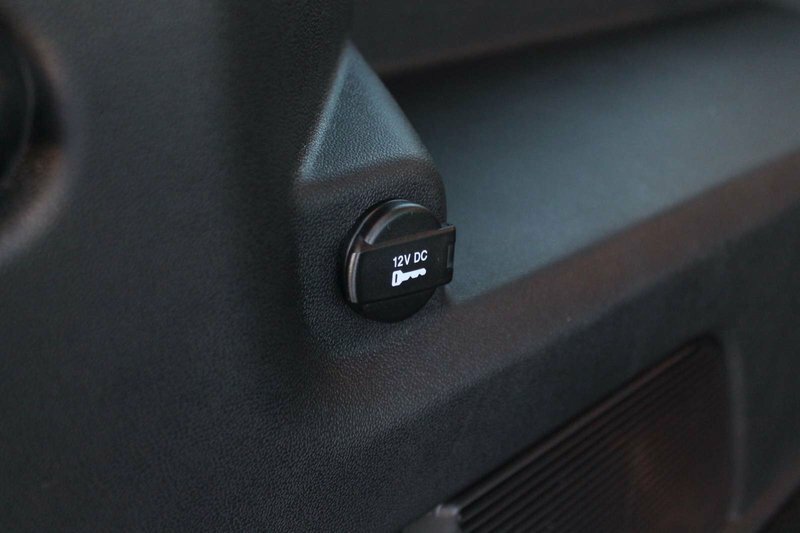 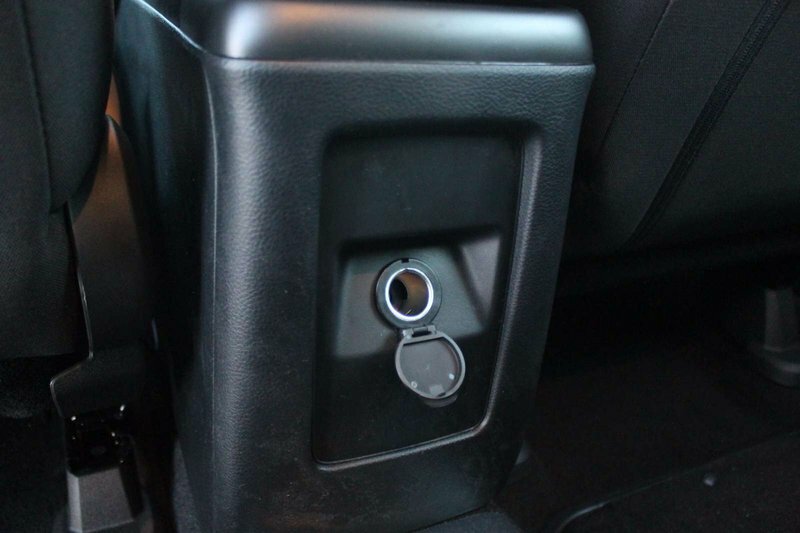 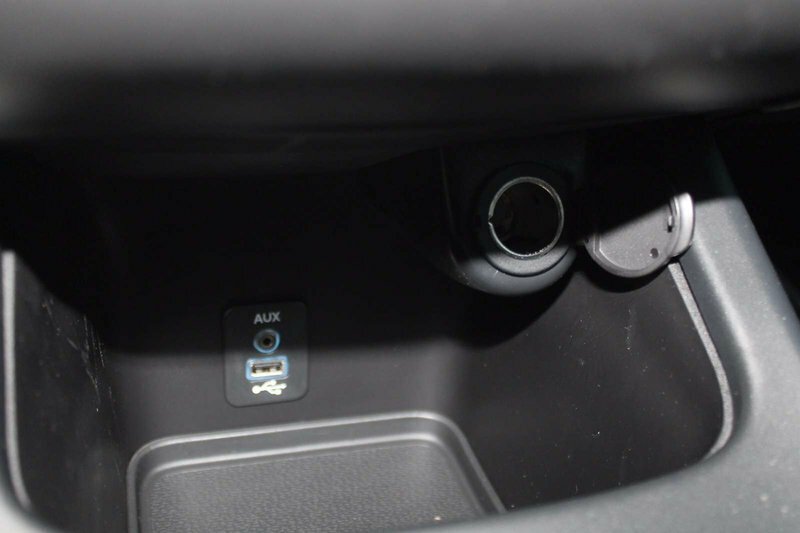 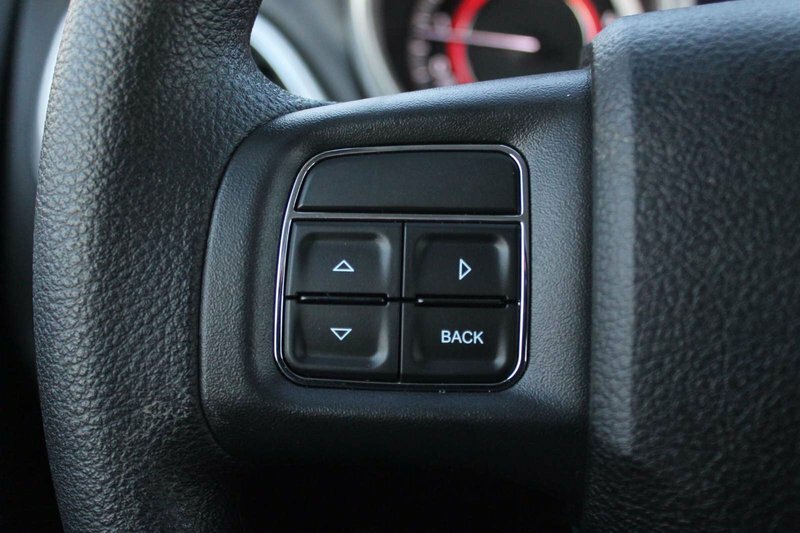 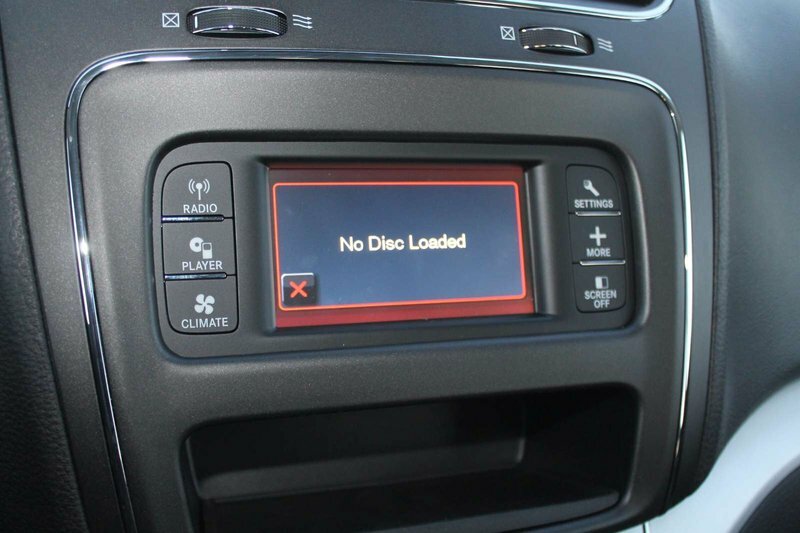 The standard features on this Journey include premium cloth bucket seats, 4.3 touchscreen display, remote USB port, traction control, power windows, 6 speakers, air conditioning with dual zone control, and much more. 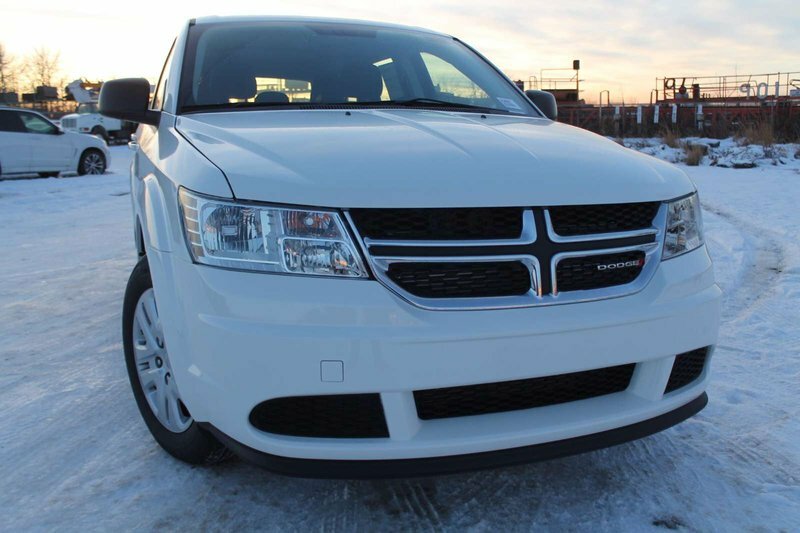 The Dodge Journey is ready for anything with a seemingly endless number of different ways you can comfortably fit your people and your gear.